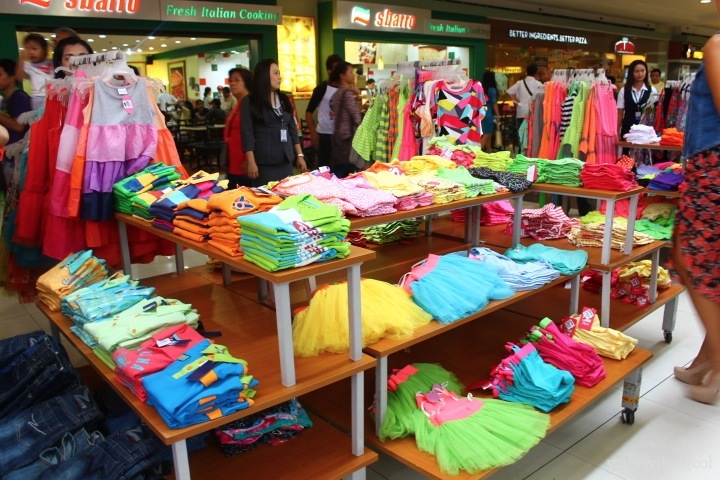 If you have been to some SM malls lately, you’ve probably seen children’s clothes for sale and “SM Style Lab Mall Tour” posters displayed somewhere near the Activity Center. 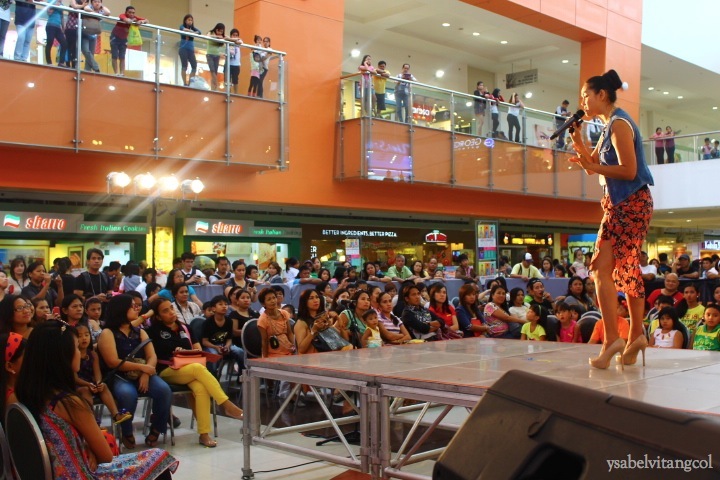 I had the opportunity to go backstage and shoot photos for the SM Fairview Style Lab show which is the 7th out of the 10 malls that my former model coach Patty Betita and her Style Lab team visited. 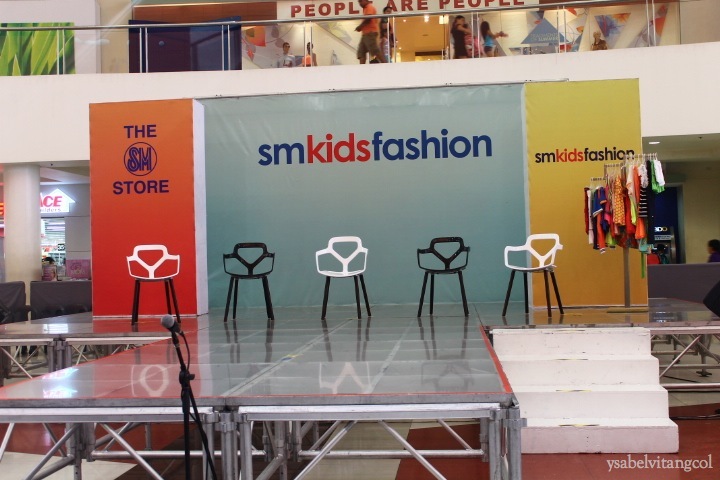 The program kicked off with the Style Lab team discussing their views and opinions on fashion. 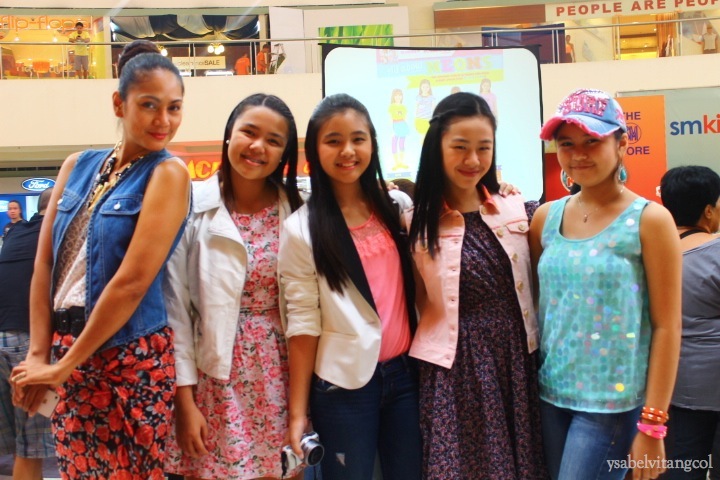 These included their individual tastes, do’s and don’ts, dressing appropriately, famous style influences, trends and even comparing fashion back then and now. 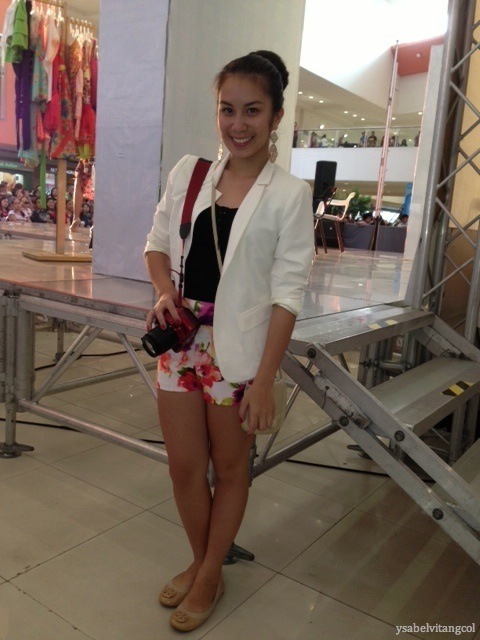 I was listening attentively and surely these tweens know what they’re talking about and have good taste in fashion. 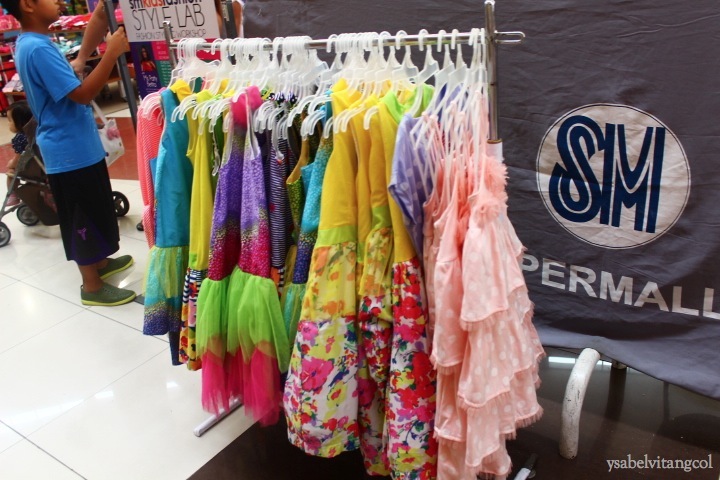 Kids from ages 3-14 get the chance to be a model for a day if they purchase clothes by SM Kids Fashion. 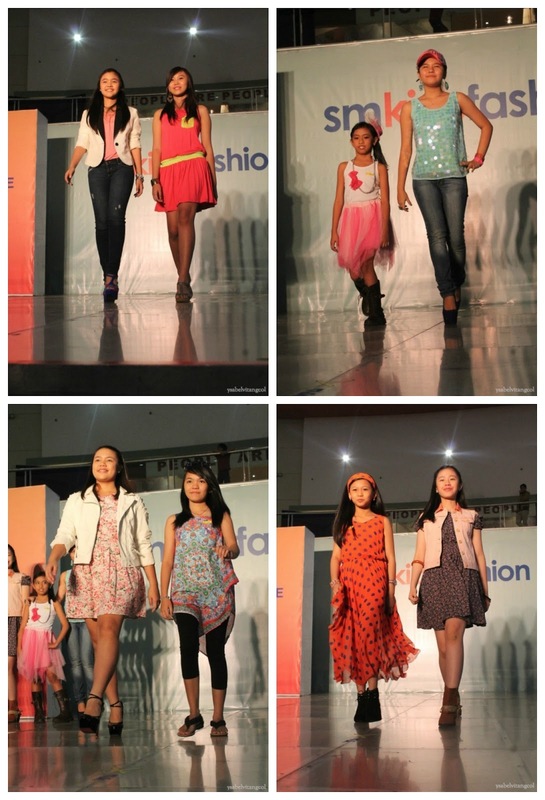 The Style Lab team also gets to pick one kid to ramp with them side by side. 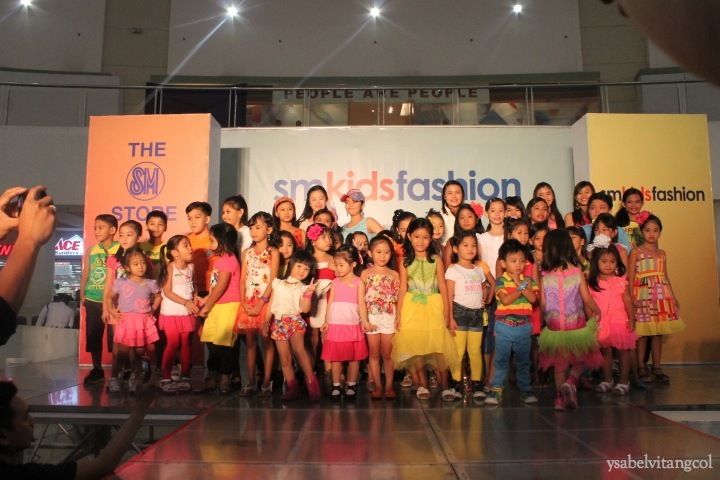 It was adorable watching the kids especially the babies strut the catwalk and strike their fiercest pose! 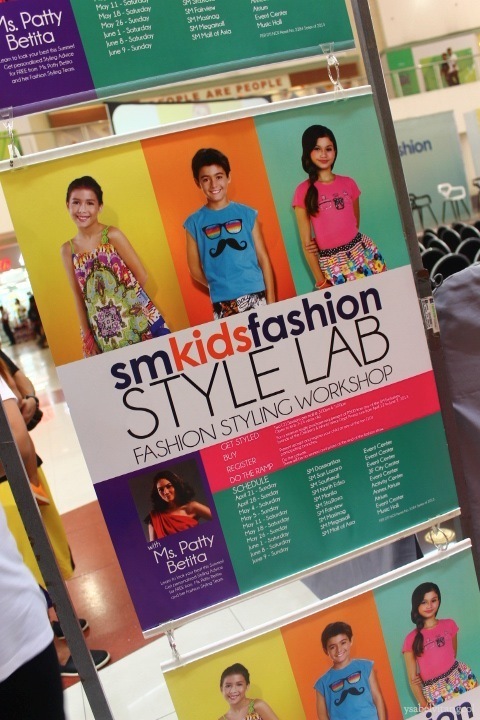 Catch the last three shows of SM Style Lab!